Today a lot of people get Xboxes but don’t know how to download and install games on them. If you have bought a console recently, this instruction will help you to download the Astroneer on the Xbox. There are a lot of possibilities to get a free pirate version of Astroneer game but are you sure it wouldn’t damage your console? It is much better to buy the game on the official Xbox game store. 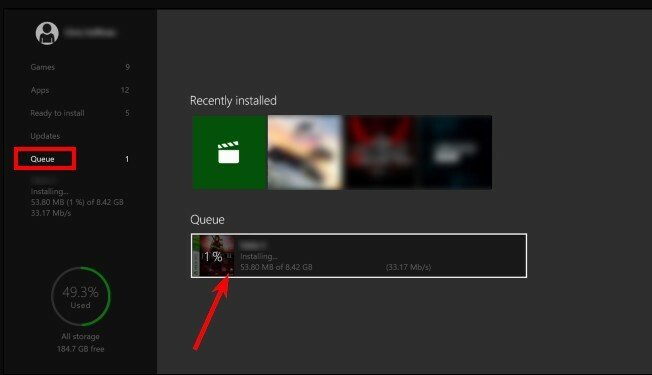 Once you’ve downloaded the game from the official Xbox store, it will be installed automatically. If you want to install it later, you have to follow this way: My games & apps > Games, and select the Astroneer from the Ready to install tab.